The Fairmont Pharmacy is a full-service, compounding pharmacy. We welcome walk-in prescriptions and will process them immediately. 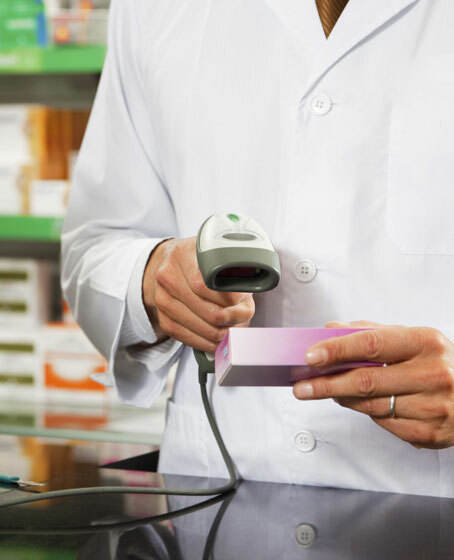 We can also transfer your prescriptions to our pharmacy in minutes. The Fairmont Pharmacy also carries over-the-counter medications, medical supplies, gifts and greeting cards. Our pharmacists are also certified to give vaccines. As a compounding pharmacy, we can work with a patient and their physician to customize a medication to meet that patient’s specific needs. Our certified, sterile hood allows us to make injectables of any kind that are commercially unavailable. To better serve you, we offer local delivery and mailing options. Most insurance plans are accepted.